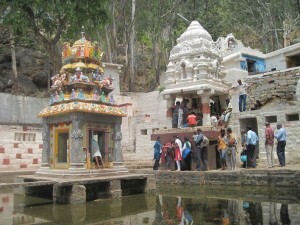 Kurudumale Ganesha Temple is in Mulbagal, Kolar district. 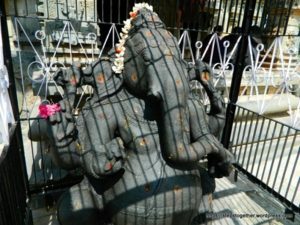 Know more about Kurudumale Ganesha Temple, its history, and architecture. 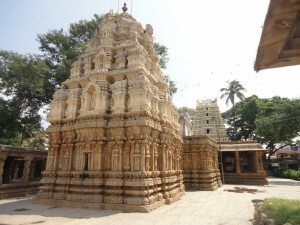 Kolaramma Temple is a famous temple in Kolar. 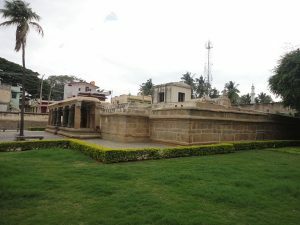 Know more about Kolaramma Temple, its history and religious significance among the people of Kolar. 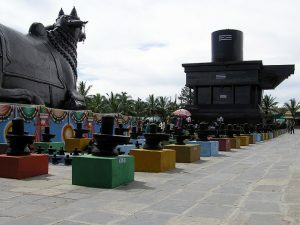 Kotilingeshwara Temple, Kolar boasts of the tallest Shiva Linga in Asia. Know about timing, entry fee and other facts about Kotilingeshwara Temple.